Enquiries welcome from Solicitors, Estate Agents, Companies, Probate etc. 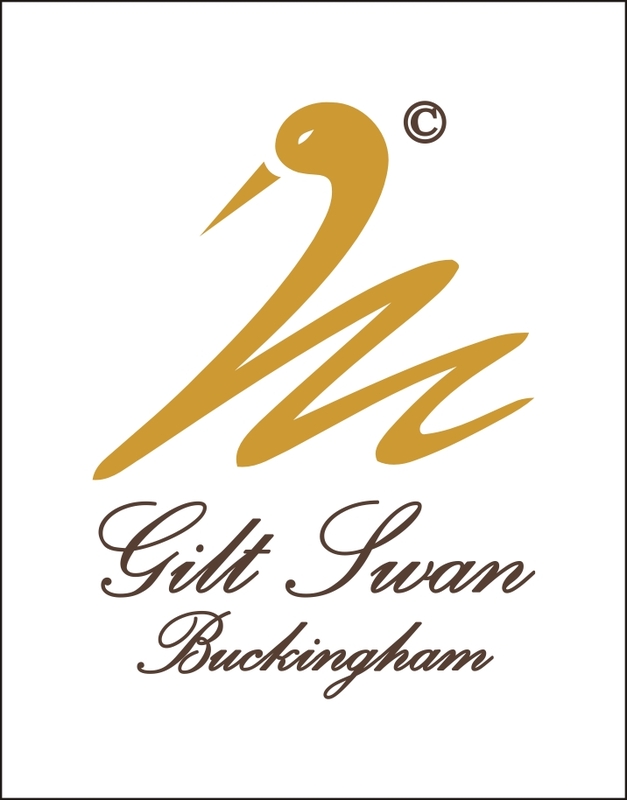 Gilt Swan Buckingham are flexible to meet the needs of personal household enquiries, or larger commercial businesses. Again, quotations are free of charge. The same commitment to delivering an outstanding service applies to individuals & larger companies.